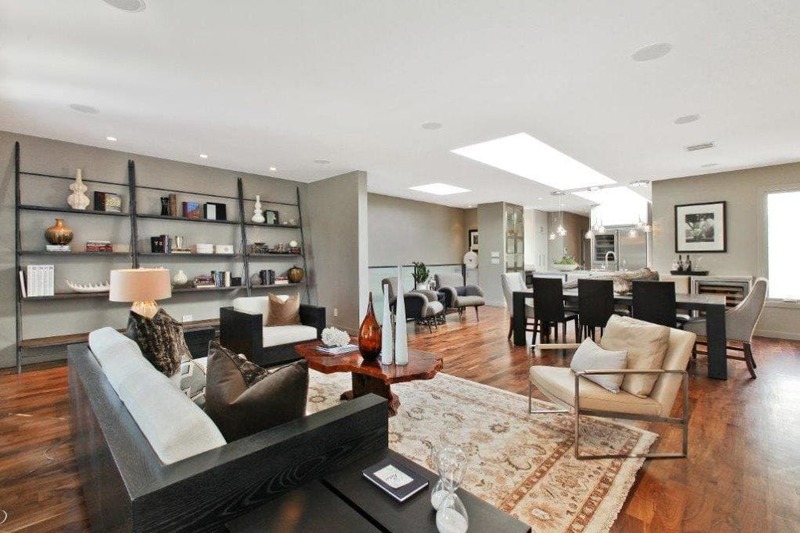 A 2000 sq. 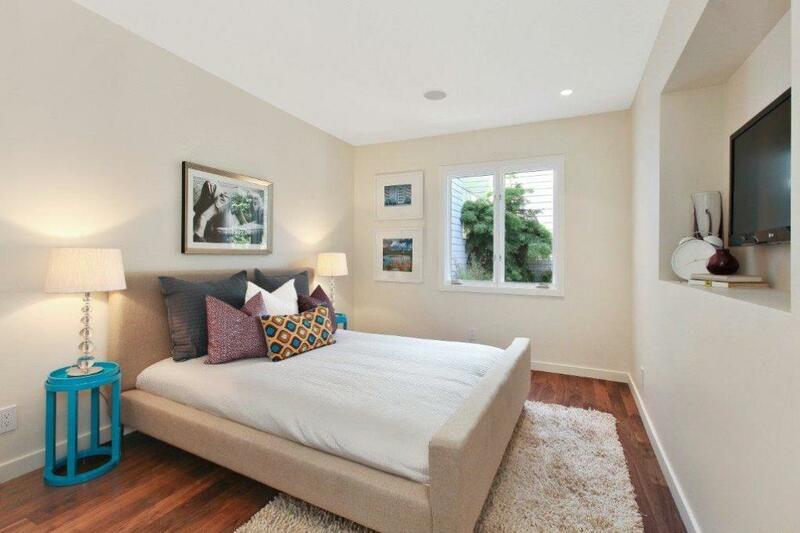 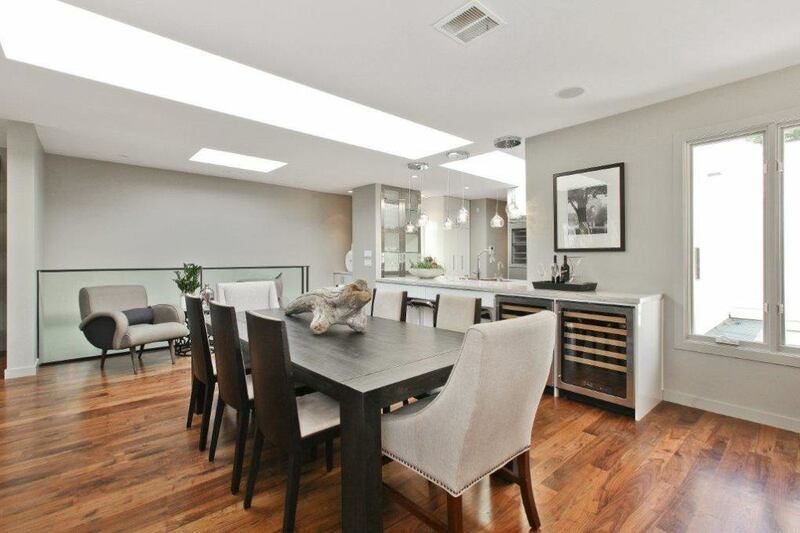 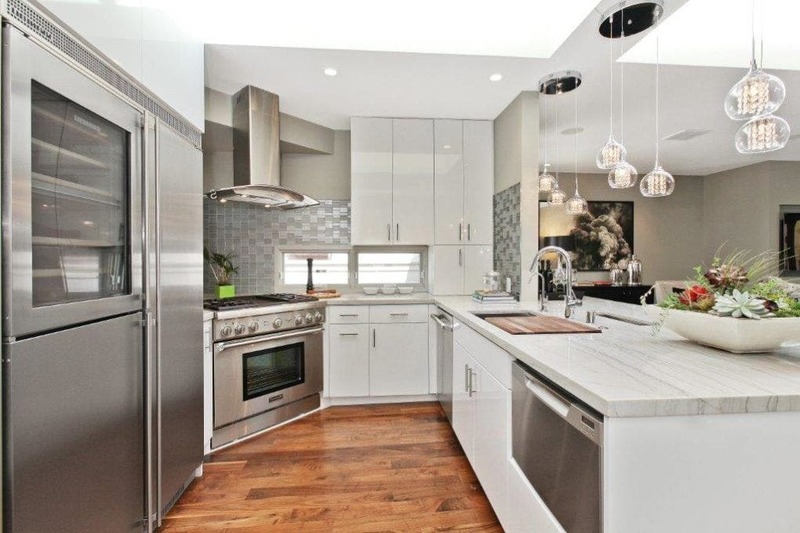 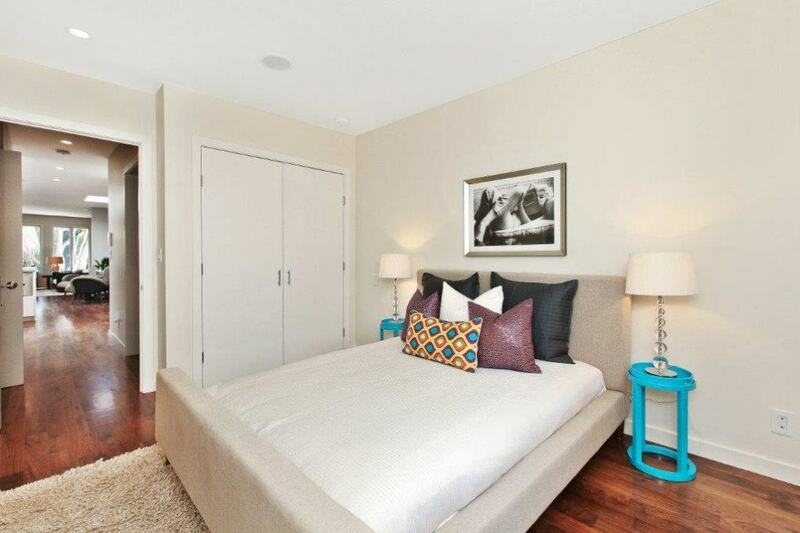 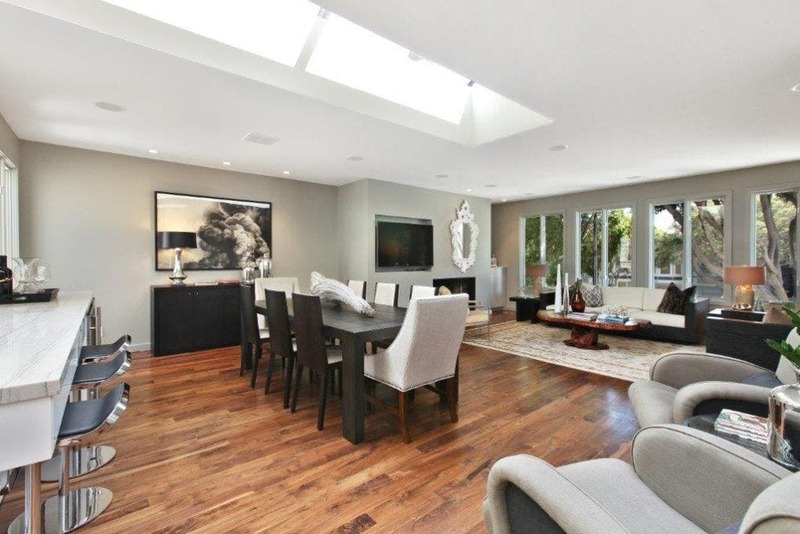 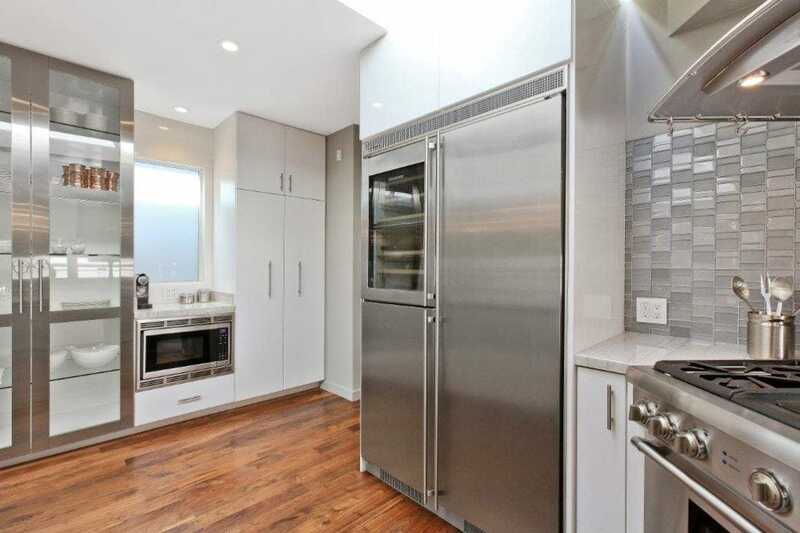 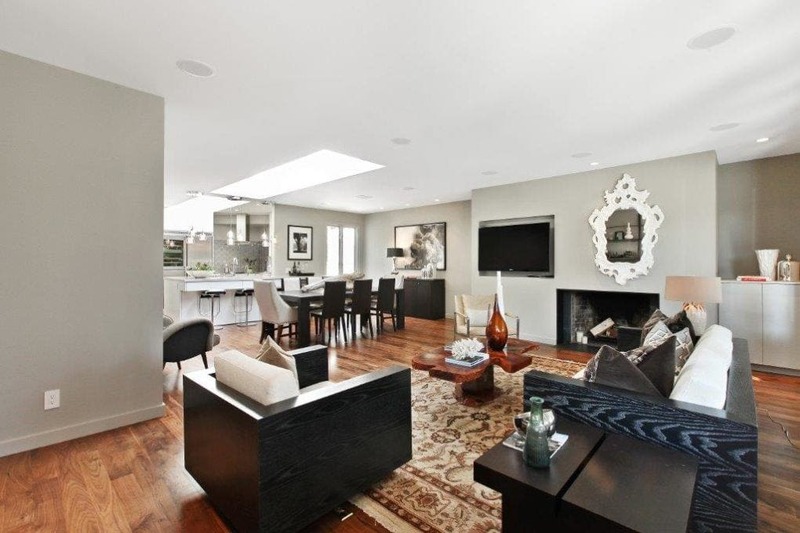 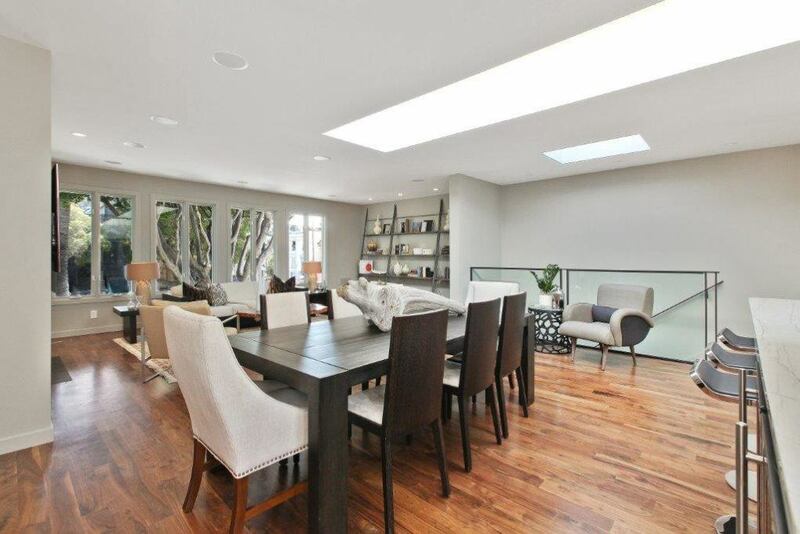 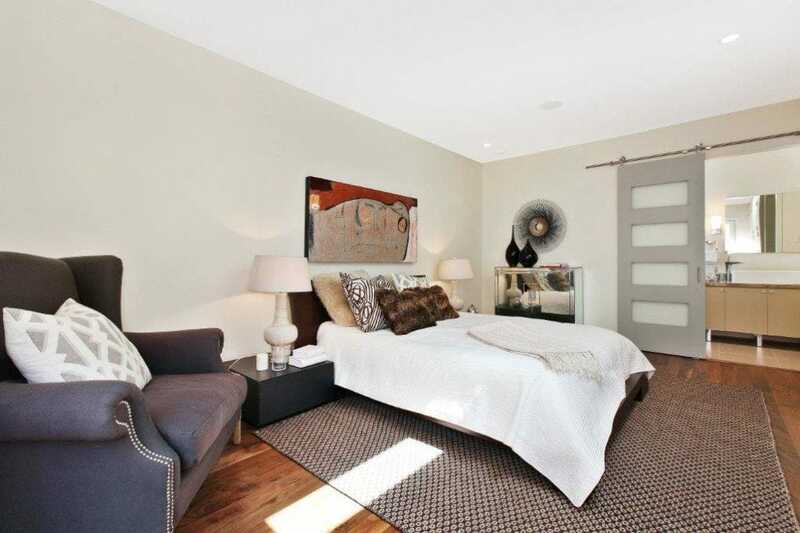 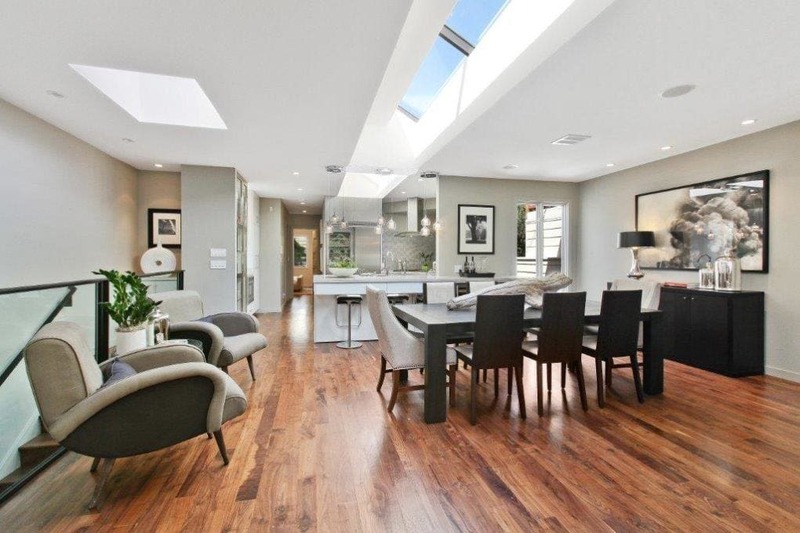 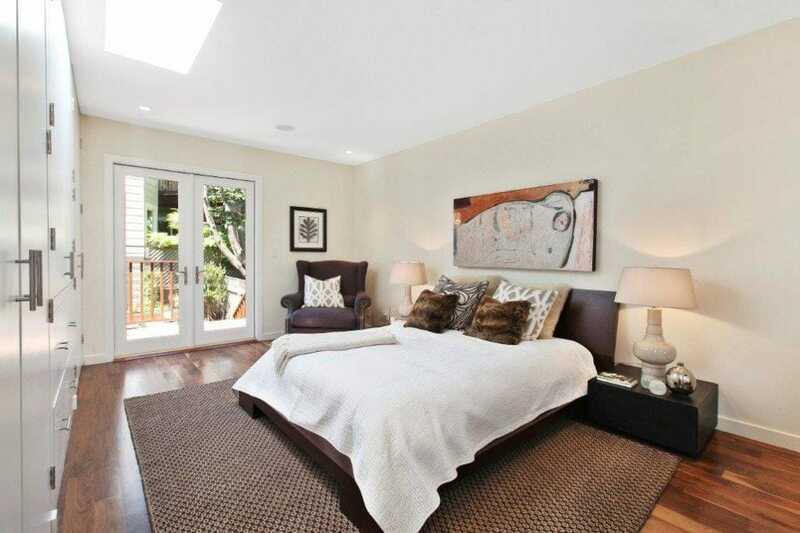 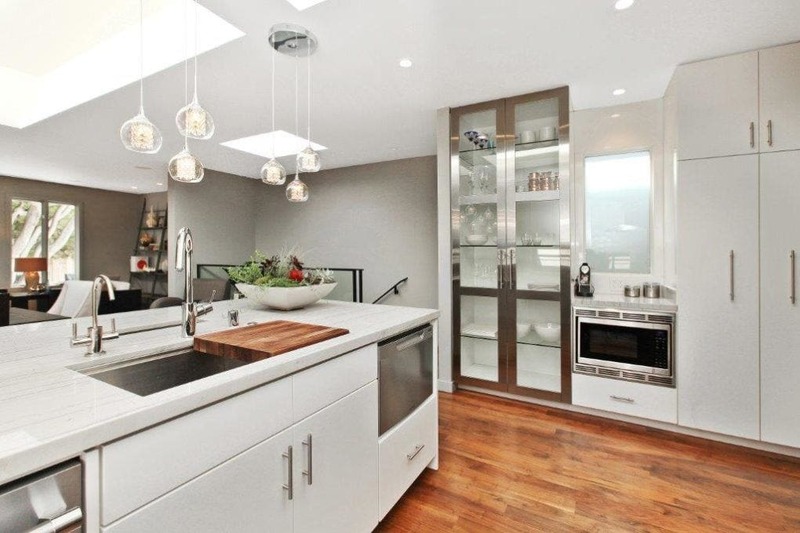 foot modern townhouse with state-of-the-art finishes, including FSC wood flooring. 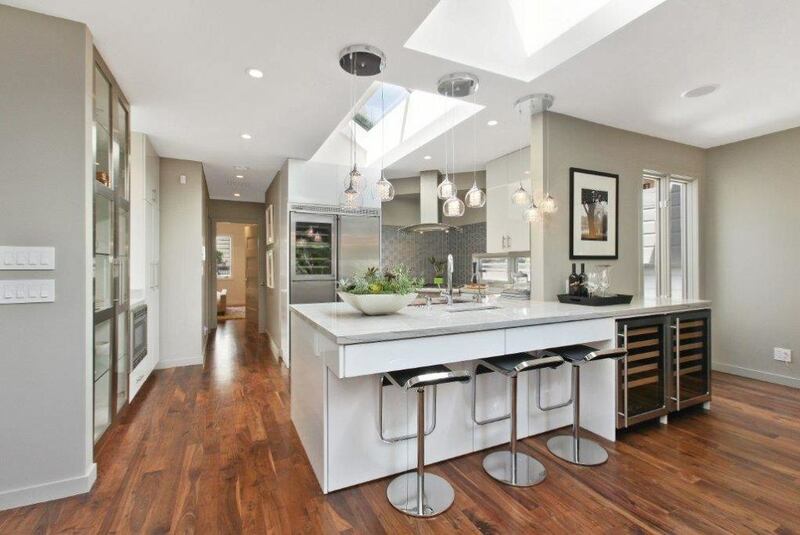 The engineered American walnut complemented the overall design philosophy: that all materials used adhere to the principles of green building. 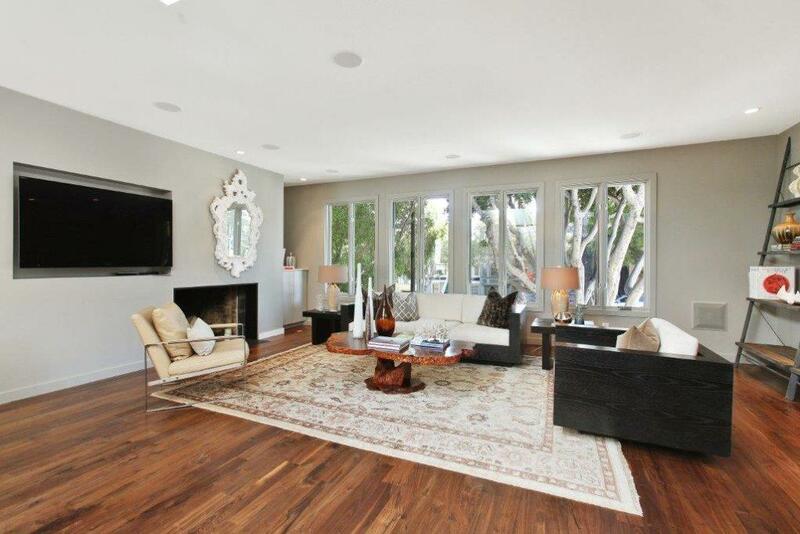 Material: Engineered American walnut with low voc finish, finished onsite.